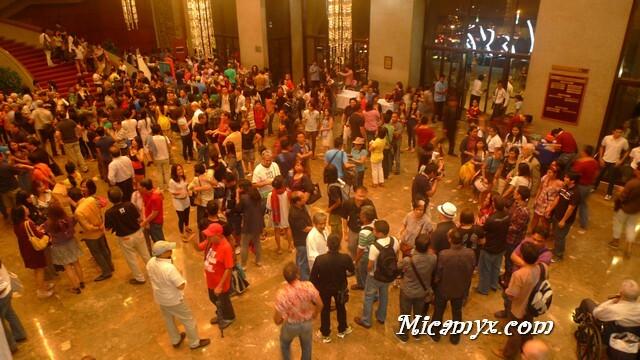 Manila is now popular as a megacity that is ideal for cinephiles. Although it usually show Pinoy romantic comedies and Hollywood blockbusters, movie-goers today embrace the introduction of independent film festivals which showcase originally made Filipino films.As a matter of fact, it’s no secret that many film buffs from around the world visit the Philippines just to watch local films which help boost Philippine tourism in that aspect. Many luxury hotels and even budget inns in Manila, especially the ones near Cultural Center of the Philippines or Quezon City, get full bookings during the festival duration. Patron of the arts are willing to spend just to take part in these inspiring gatherings! The annual hosting of local film festivals made Metro Manila popular among film makers and film watchers hailing from various parts of the globe. Now, refer to the following list of independent film festivals in the Philippines for a quick guide on what to expect in the indie film industry! For four straight years, Iâ€™ve been supporting the Cinemalaya Film Festival. Iâ€™ve read articles about it when I was still based in Pangasinan and hoped that one day, Iâ€™d be able to catch the screening at the Cultural Center of the Philippines. Being in the province with only limited number of movies to choose from made it hard for me. Yes, thereâ€™s a good number of pirated DVDs being sold there, but nothing beats the experience of watching a film in a movie house. These are made for the big screen anyway. 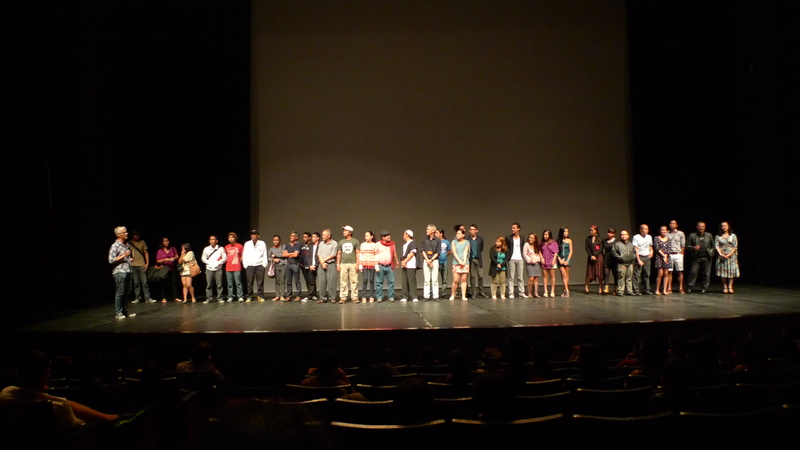 Loy Arcenas introduces the cast and crew of REquieme! I have to admit that it is a dream of mine that one day, Iâ€™d come up the stage and introduce my film to the moviegoers. Present my cast members, my crew and all that. 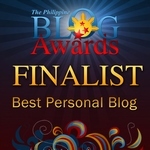 I would also love to attend the awards night and if deserving, be recognized with the hard work Iâ€™ve done. But while that dream of mine is still on-hold, I am happy that Loy Arcenas finally introduced his sophomore film entitled REquieme!. With the realistic screenplay by Rody Vera and good direction of Loy Arcenas, it is already expected that this film will be a riot!